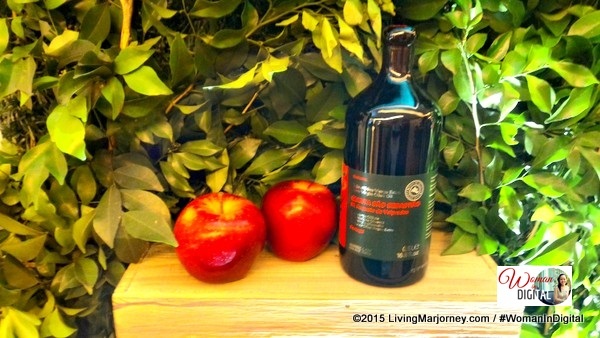 Olive oil is a nutritional mainstay in the Mediterranean diet. We've heard a lot about olive oils. Today, we see olive oil being served at fine restaurants even skin care products are made of olive oil. 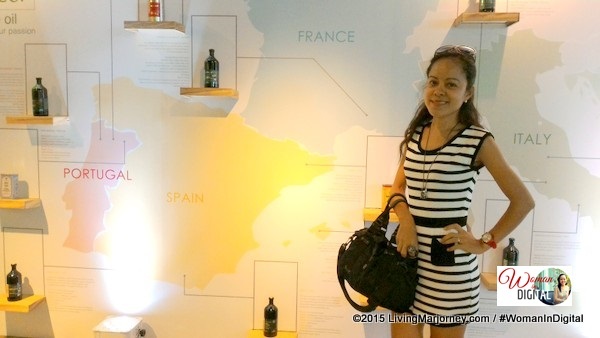 Some shared testimonies how olive oils has helped in battling diseases and illnesses. I've read in one website that a tablespoon or two of extra virgin oil each day can be beneficial to our health so I'm adding a spoonful of olive oil on most food I prepare at home. Slowly, I'm skipping butter during breakfast and replace it with olive oil. 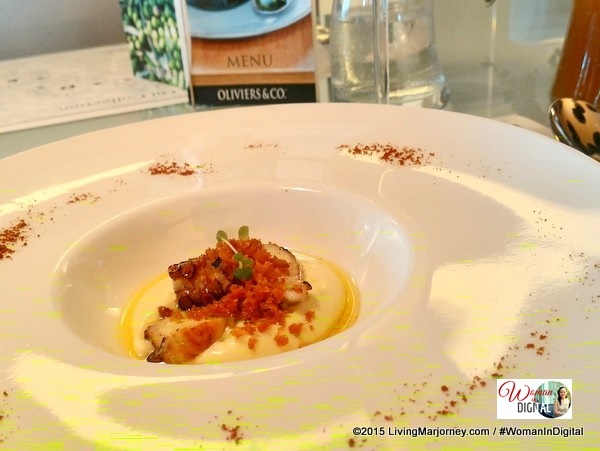 Oliviers & Co. showcased ten (10) variants of olive oils in an intimate and fine lunch held at the Vask Modern Tapas in Clipp Center, BGC. The food was meticulously prepared, I must say it was one of the best lunch-set I ever had. I love olive oils. It adds more flavor to any dish. 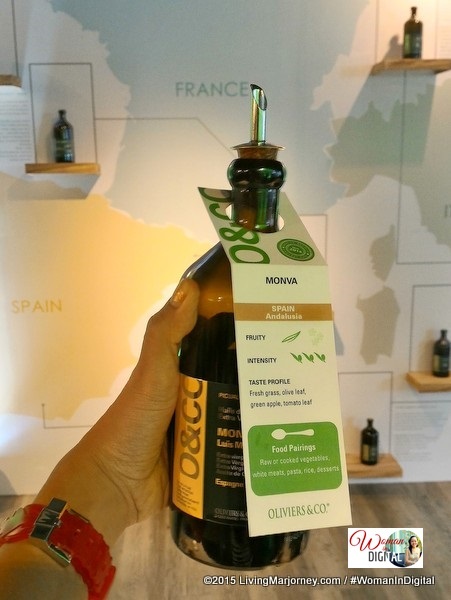 I've been using at least two brands at home but haven't tried Oliviers so imagine my delight to experience these finest olive oils in a exquisite lunch served by Vask Modern and of course by Oliviers and Company. 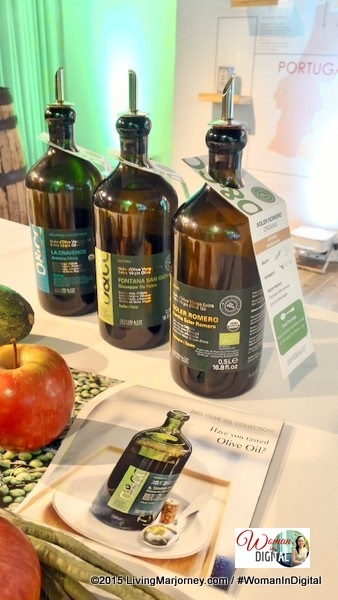 Oliviers & Co. is a France-based olive oil company renowned for its superb catalog of gourmet olive oils. 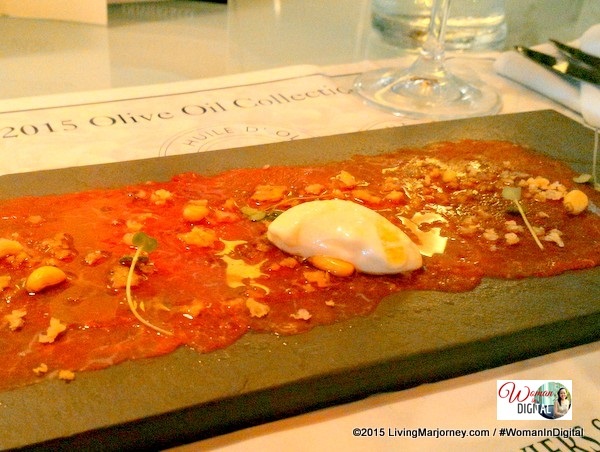 It's been a year since it arrived in the Philippines and continues to surprise Filipino palates with great-tasting dishes care of their olive oils. Recently, ten (10) new olive oils have been carefully selected as part of the new collection. And we were able to try these in a special five-course meal. 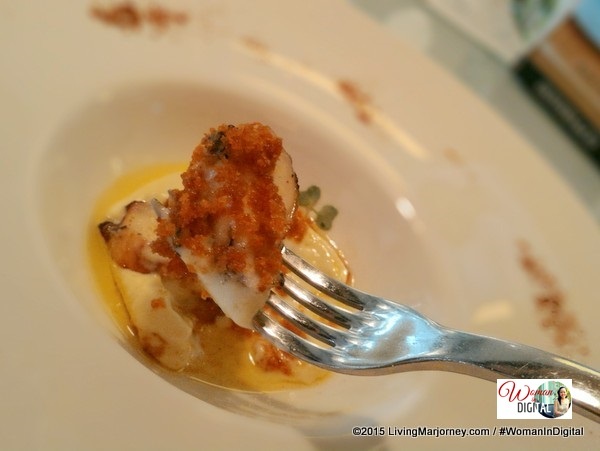 This appetizer may look very simple but the flavors exploded on my mouth. My favorite dish was the octupus with fine potato (prepared with olive oil instead of butter). It has a smooth profile and sweet almond notes. No wonder, Agrolaguna, a rare oil has been awarded many prizes. 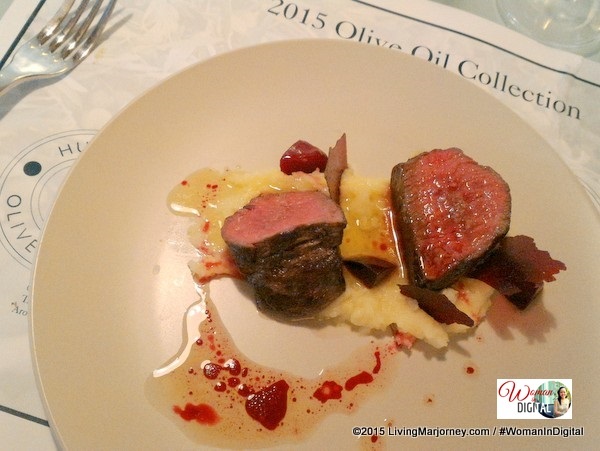 It felt like a lunch-date with my husband while enjoying tender, juicy US grilled tenderloin. Busy chatting with him, I did not realized I was wiping the olive oil up to the last drop. 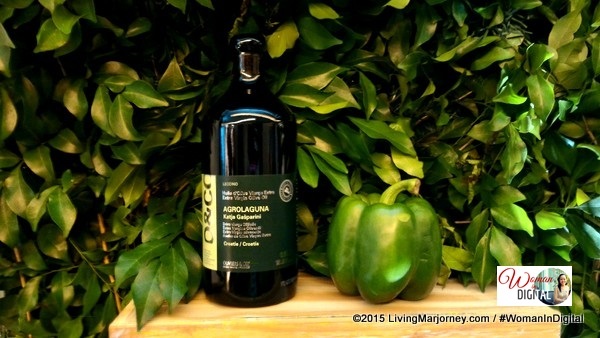 The Agrolaguna is a rare oil from Croatia, Leccino and Picholine olives create a smooth but intense taste, and a flavor that's both vegetal yet nutty makes it a versatile ingredient for vegetables, meat, cheese, and even DESSERTS. 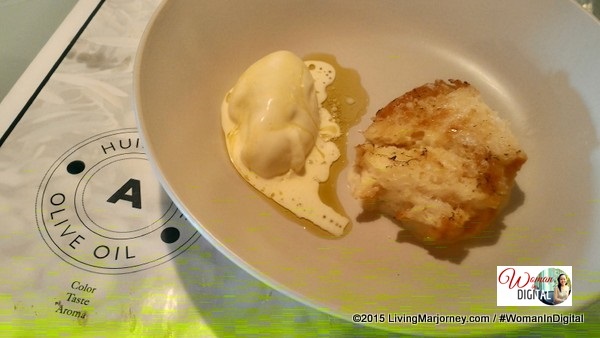 Have you ever tried ice cream olive oil? At the Oliviers&Co lunch event, we had rich and flavorful dessert - ice cream, brioche, milk, truffle chocolate. Oliviers&Co. prepares their oils in small, limited batches also bottles oils in the tradition of the finest wines, identified with the label "Grand Cru". Such is the Monva olive oil. 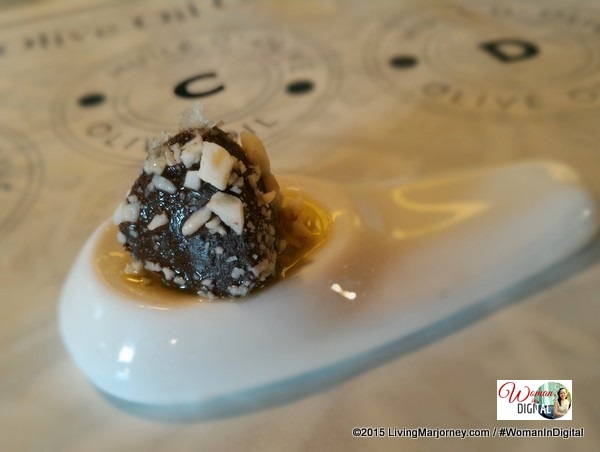 I can't wait to try Oliviers and Co. France's olive oil on my own dishes. 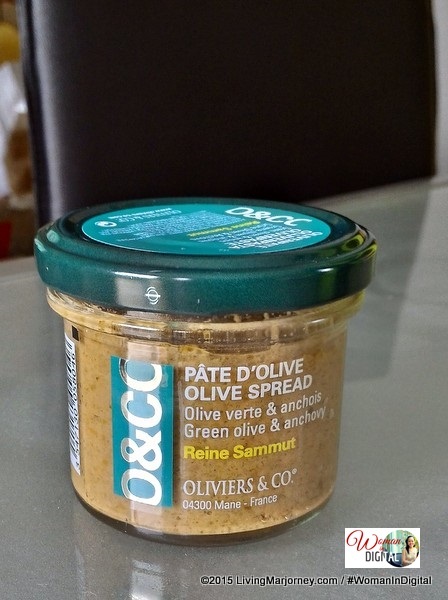 This Pate D'Olive Spread is so tempting, will try it very soon. Moulin La Cravenco, which was harvested from Baux de Provence, France gives more flavour to delicate profiles life seafood and chicken breast. It also goes well with baked goods and fruits care of creamy and almost like butter and with sweetness reminiscent of apples. 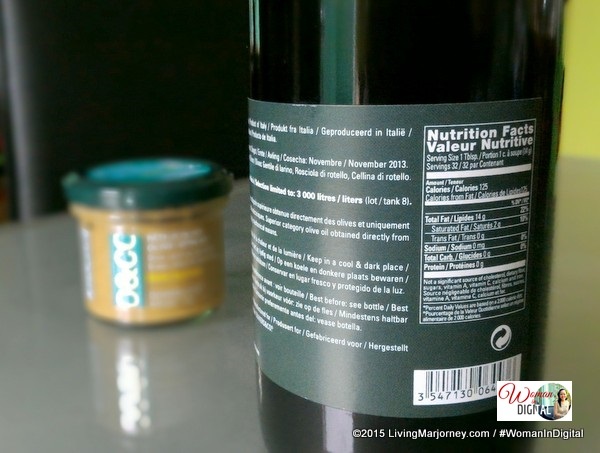 Do you love Olive Oil? 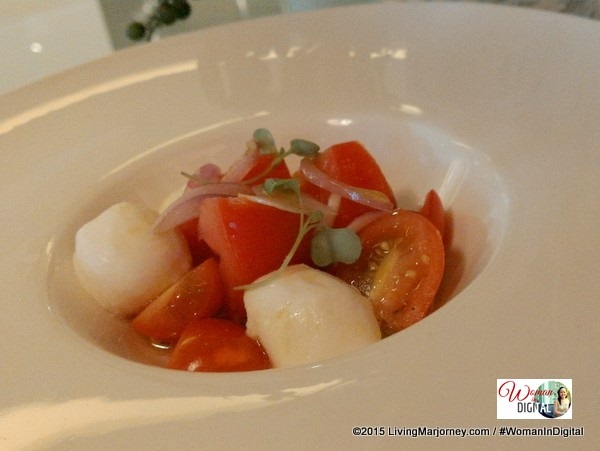 Are you adding olive oil on your food or the dishes you cook? How was your experience? Share your thoughts on the comment section, I would love to hear your story.